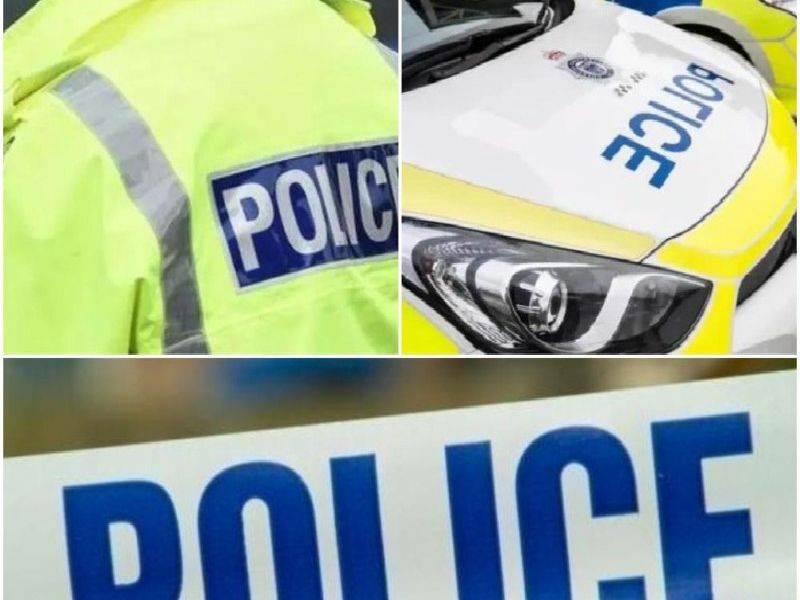 New police figures for 2019 have revealed the worst areas for anti-social behaviour in Wakefield - how does your area compare? Here are eight areas of Wakefield ranked from the most reports of anti-social behaviour. The figures were released by Police.uk and relate to January 2019 for each street. Areas are approximate and all images are for illustrative purposes and do not represent a specific incident or location. Four reports of Anti-social behaviour were reported in January 2019. Three incidents of anti-social behaviour were reported to police. There were three reports of anti-social behaviour on Cricketers Approach recorded in January this year. Police received three reports of anti-social behaviour on Dewsbury Road, Wakefield in January 2019.